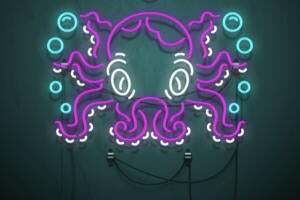 The world’s most gluttonous monster makes an appearance in this week’s roundup of new iPad cases, alongside a little piggy, some denim, and a whole lot of protection. 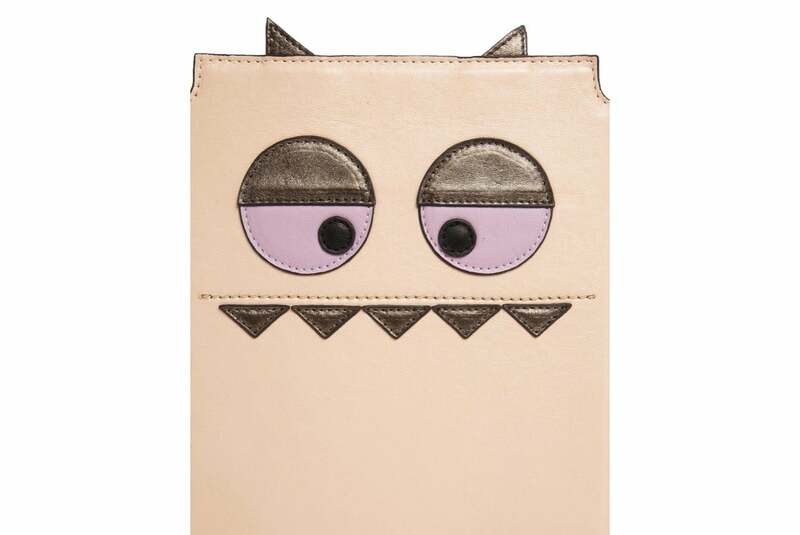 The Monster (all iPad models; $33) features a fashionable monster design, complete with ears and pointy teeth. Made from synthetic leather, the case sports a smooth, matte finish and plenty of padding that keeps your tablet safe from accidental drops and bumps. The Rock (iPad mini; $59) is made of imported nylon with a shantung-silk-and-velvet lining to combine a protective cover with a storage bag . The case features five card slots, three slide pockets, one zipper pocket, and a back pocket to store your Bluetooth keyboard. 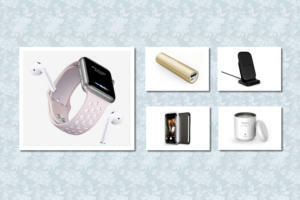 It also doubles as a viewing stand in landscape orientation, and comes in black or white. 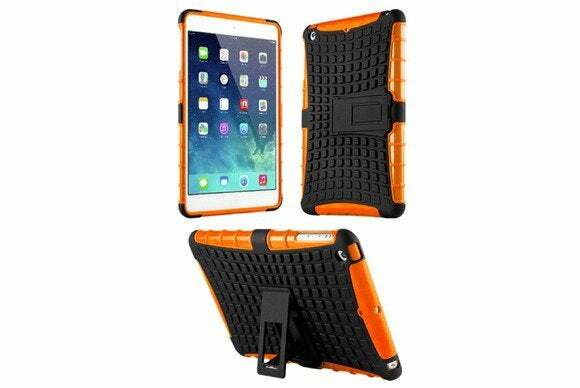 The HHI (iPad mini; $10) sports a hard back plate that increases the case's rigidity, and a TPU border for cushioning and additional grip. The case features a raised edge better screen protection, precise cutouts to access all ports and buttons, and doubles as a viewing stand in landscape orientation. The Pig Animal (iPad Air; £8) transforms your tablet into a hip “piglet” with plenty of charming attitude. 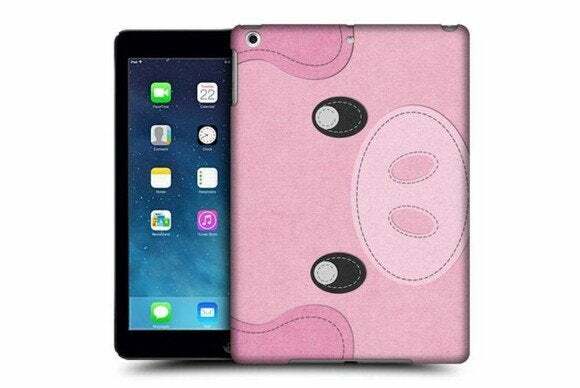 Made of durable rigid plastic, the case is lightweight, very pink, and provides all the necessary cutouts for your iPad’s ports, cameras, and buttons. 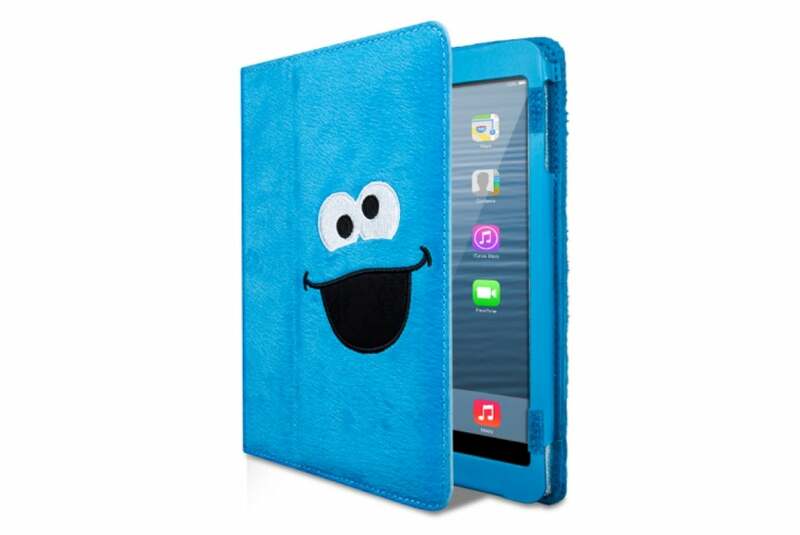 The Cookie Monster (iPad mini; $35) features the cuddly, sweet-toothed Sesame Street character. Made with a plush exterior, the case offers easy access to all ports and buttons, and doubles as a viewing stand in landscape orientation. 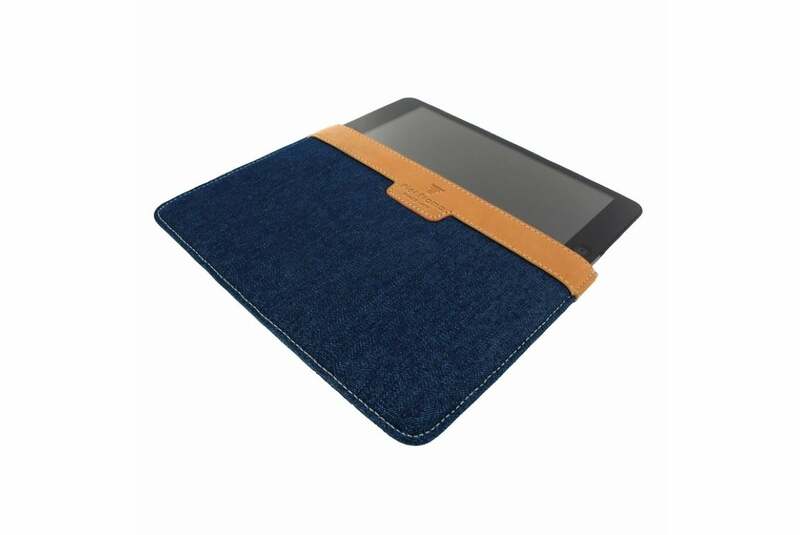 The Jeans (iPad mini; €60) is a trendy sleeve made from high-quality calfskin and denim. 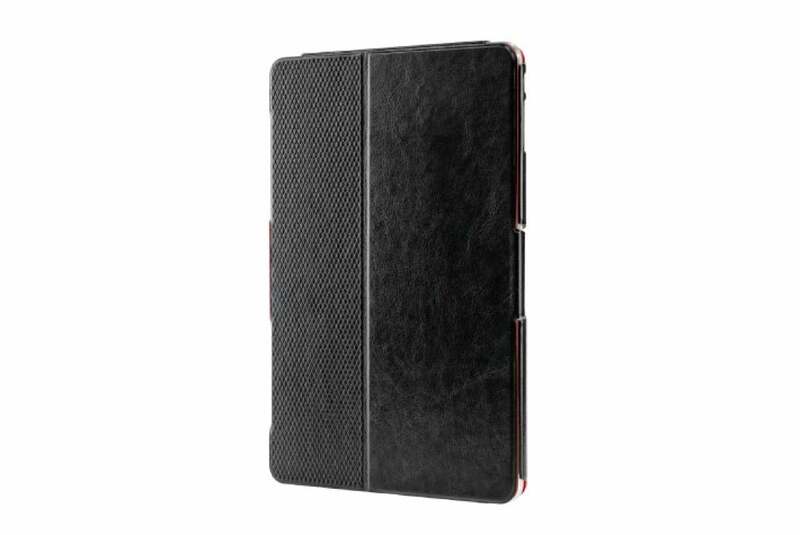 Lightweight and durable, the case provides a good grip, protects from scratches and falls, and is designed to fit your tablet like a glove. The B’Spoke (iPad Air; $50) offers ultra-thin protection thanks to a hybrid design of polycarbonate and canvas. 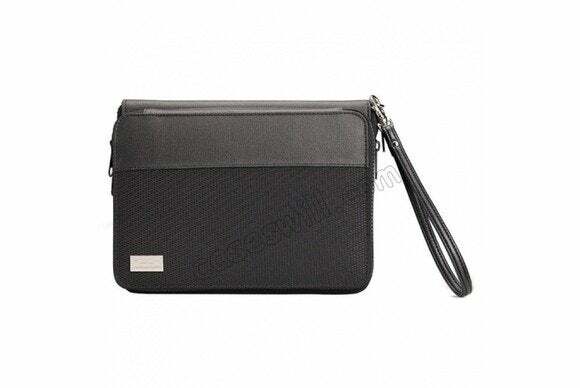 The snap-on case, made with plush PU leather, sports a unique quilted pattern, as well precise cutouts to access your tablet's camera, ports, and buttons. It also doubles as a viewing and typing stand in landscape orientation. The Executive (iPad mini; $36) is a multi-purpose case that features pockets for cash and credit cards, a stylus loop, and extra storage for your documents. 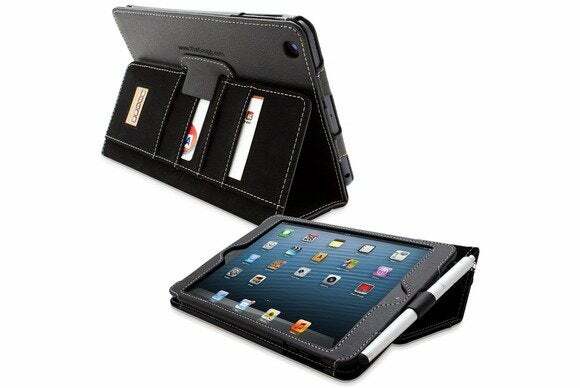 Made of PU leather and tear-resistant materials, the case sports a built-in elastic strap for your hand, doubles as a viewing stand in landscape orientation, and is compatible with the iPad mini’s magnetic sleep/wake feature. 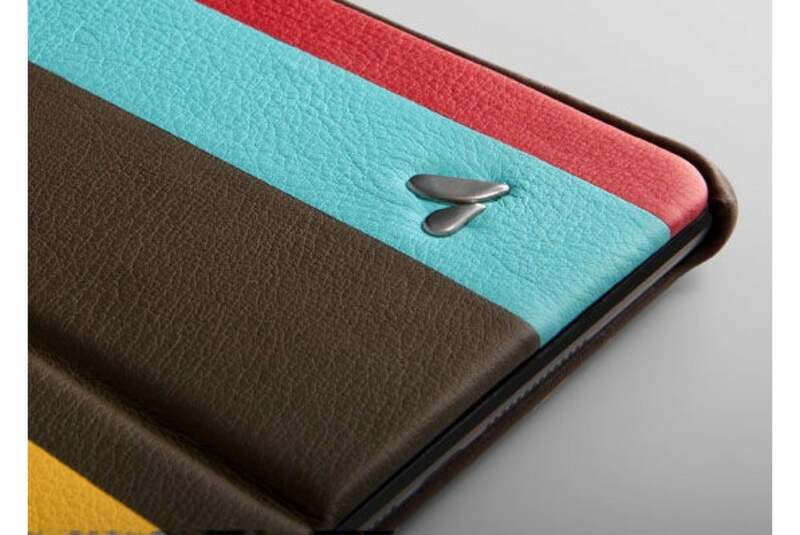 The Stripes (iPad mini; $180) is a premium leather folio that can be customized with a seemingly infinite number of color combinations. Crafted by hand, the case doubles as a viewing stand in landscape or portrait orientation thanks to two lock-in positions, and is compatible with the iPad mini’s magnetic sleep/wake feature.